Bollywood-themed dinner? Been there, done that. We made a magical night for Malaysia's leading cleaning spray company. We created awareness and raised funds for single mothers in conjunction with Christmas. We made an expensive themed wedding possible. 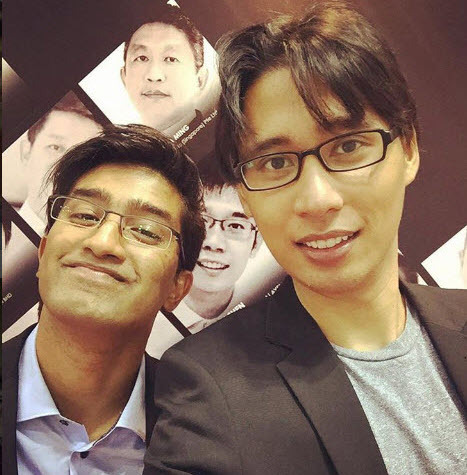 We organised the first conference of 1000 private doctors in Malaysia. We did a running event at Segamat for to create and raise fund Autism children. We wooed students from the entire faculty on taking baby steps into the world of Event Management. We brought Inti College Subang students on an adventure through the historical city of Melaka. 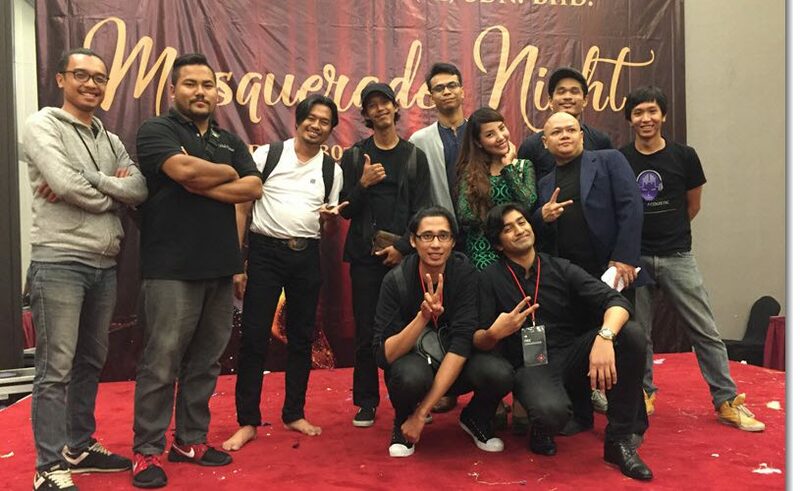 Masquerade Night for Malaysia's leading aircraft company. Interested in planning an event? From corporate events to carnivals, you name it, we plan it! Want to host your own event? From canopies to PA system, we can provide you with everything you need! Are you facing an obstacle with your project or event? Don't give up, we'll show you how to get through!